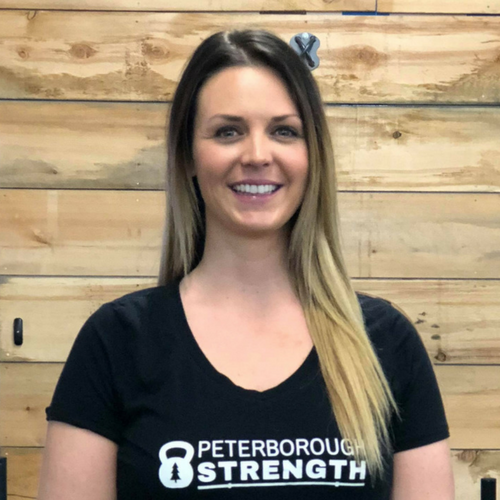 Ally’s passion and focus is helping women and young girls become sustainably strong, fit and healthy through personal and group training. Pulling from both experience and education, Ally’s training incorporates: injury prevention, stress management, nutrition, healthy living, life enrichment, progression and healthy range of motion. Appropriate exercise (intensity and movement) and injury prevention. Fix the weak links first. The importance of rest – You probably need more. Stress management is critical – How can you manage or fix these stressors? Spend MORE time doing things that you love to do now! You think you have time later- I promise you, you won’t. Getting quality sleep – Probably need more of this too! Understanding food and nutrition – From your food selection to the place is was grown.